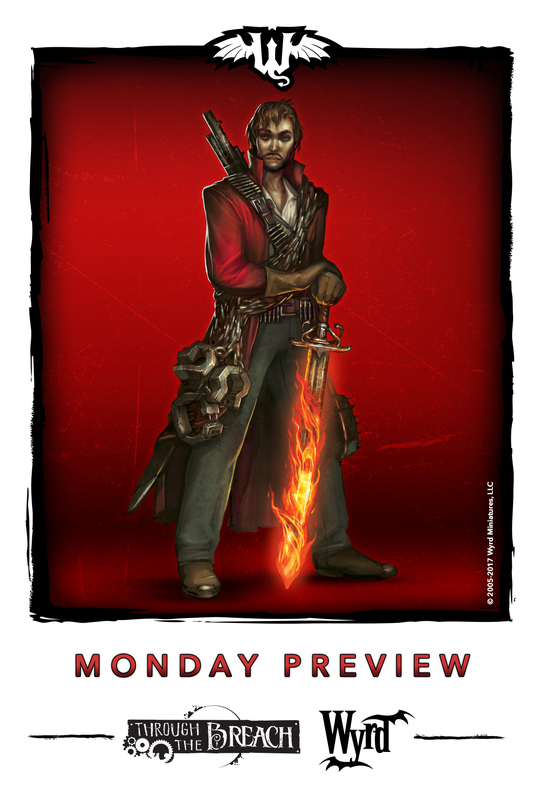 You know, with Wyrd posting up a regular preview on Mondays, it's not such a bad day after all. It could certainly be worse, is what I'm saying. This time around, it's another look at Above the Law for Through the Breach. Check out the Witchling Handler.